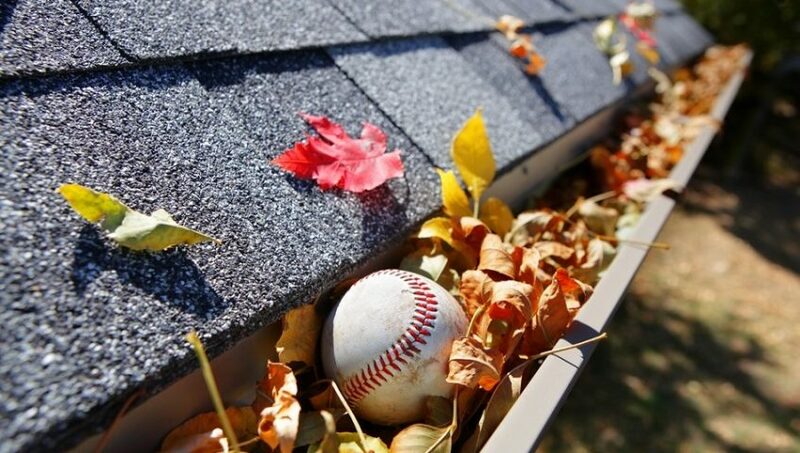 While we recommend cleaning the eavestroughs twice per year, we generally advise that you hire eavestrough services. The problem with trying to save money and do it yourself is how it can be difficult to clean and maintain them by yourself. Not to mention, you take somewhat of a risk every time you climb the ladder to reach out and remove the leaves from the gutters.